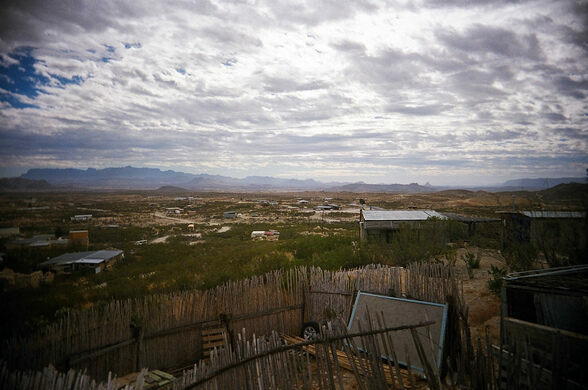 Deep into Brewster County, almost to the Mexican border, lies Terlingua. 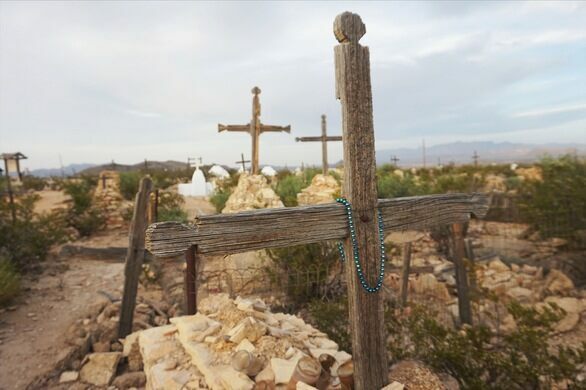 Nestled between Big Bend National Park and Big Bend Ranch State Park persists a small community of desert denizens and an accompanying mercury or “quicksilver” mining ghost town. 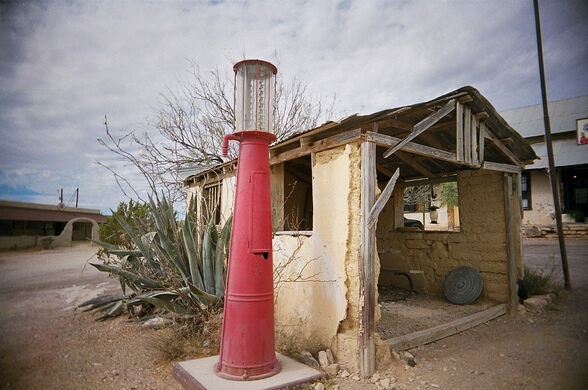 In the 1800s it was discovered that the area was plentiful in cinnabar, a red-mercury sulfide, from which mercury can be extracted. 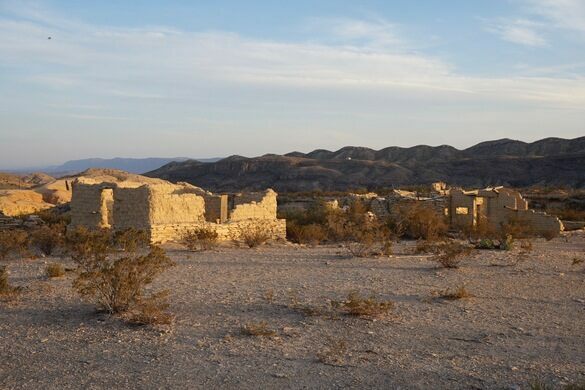 This caused an influx of miners to the area, but it wasn’t until Jack Dawson’s discovery and production of the area’s first mercury in 1888 that it drew a population of 2,000 and by 1900 there were four mining companies in the area. 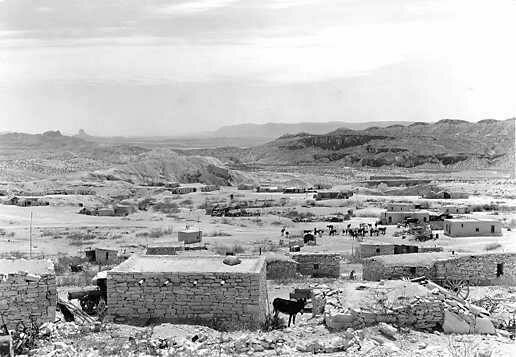 Cinnabar production had peaked during the first World War and by the start of the second World War the Chisos Mining Company had filed for bankruptcy and the miners began to trickle out. 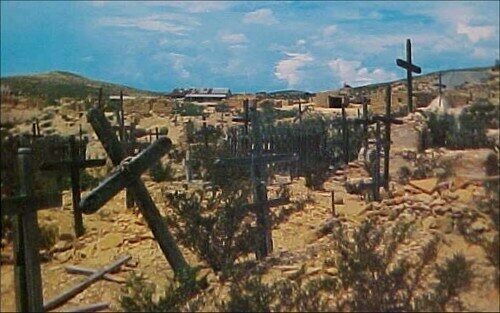 By the end of the war it was a bonafide ghost town. 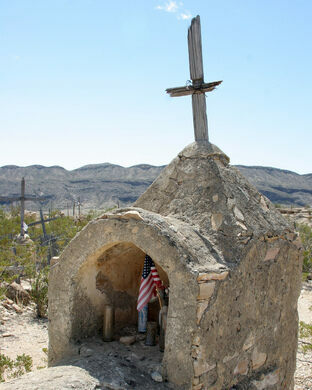 In the 1960s, however, people began returning to Terlingua. 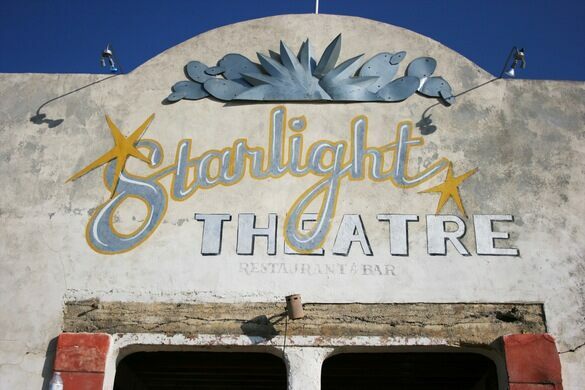 In 1967 the world’s first Chili Cook-Off was held here, and thus Terlingua gave birth to the now famous event. 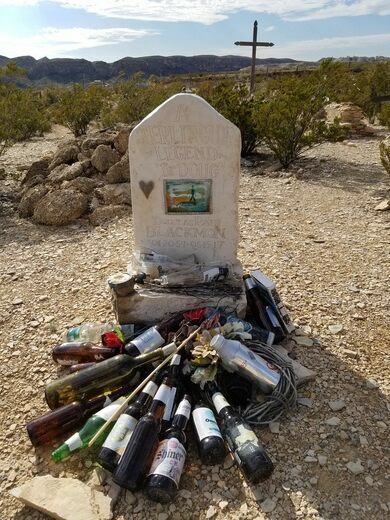 There is still a small but vibrant community currently in Terlingua, accessible from heading west on Highway 118 out of Big Bend National Park, or by traveling south on 118 from Alpine. 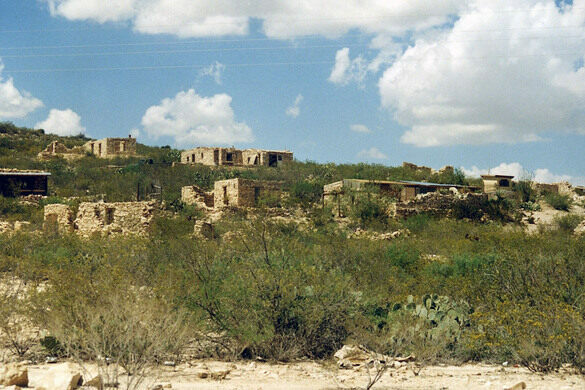 It should be noted that there is another ghost town a mere 30 minutes from Terlingua in a town called Lajitas located next to the Rio Grande. Off of Highway 170 west of the Highway 118 junction. 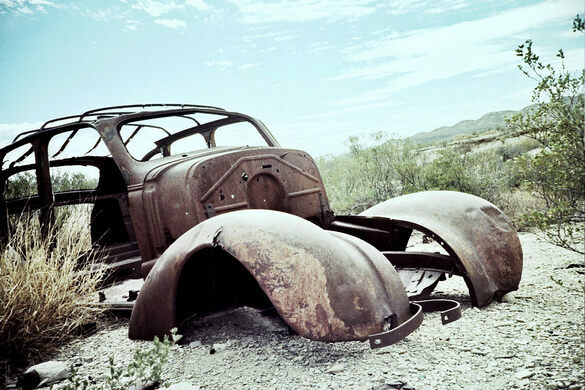 An abandoned movie set in the desert of West Texas. An unusual bed & breakfast made of papercrete. This is probably not the Target you're looking for. An old abandoned mining town in The Adirondacks where Theodore Roosevelt first learned of the shooting of President William McKinley.